Derry-Londonderry’s Guildhall Square turned purple tonight as city residents came out to support the LegenDerry Finale Prize Giving. From the Playhouse, the Clipper Race crew created a rainbow in their bright team kits as they were led by pipers round the famed walls of the city and down into Guildhall Square where they received rapturous applause from the gathered crowds. Since arriving into Derry-Londonderry the teams have been treated to the warm hospitality and generous spirit of the local people, so in recognition of the successful partnership between the city and the race, Derry City and Strabane District Council decided to afford the public the chance to be part of the Prize Giving by making the event public for the first time. 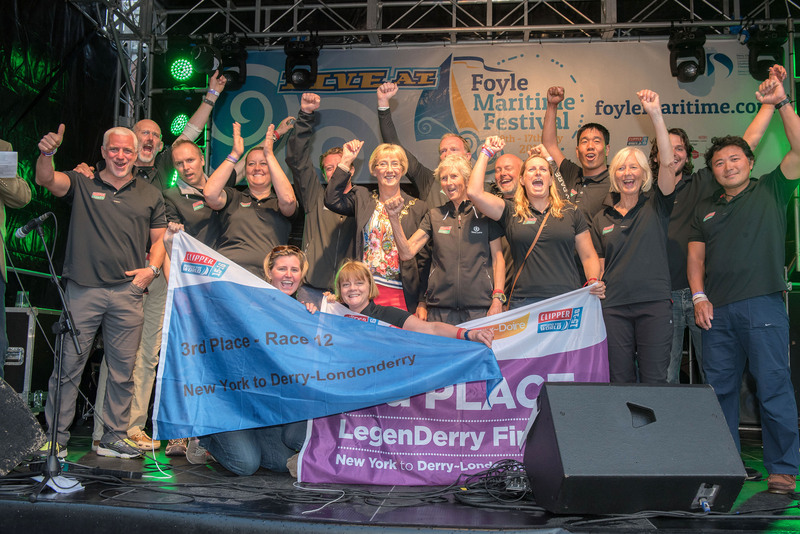 While Mayor Alderman Hilary McClintock presented the prizes for Race 12, the LegenDerry Finale, she said: “This a fantastic occasion for us to show our appreciation for our local team on securing second place and to all the teams for their efforts and success. BBC Radio presenter Mark Patterson hosted the event which was headlined by chart-topping Irish band Seo Linn who became an internet sensation after releasing their version of Avicii’s ‘Wake Me Up’, sung in Gaelic, which is also coincidentally the team song for Derry~Londonderry~Doire. The first prize of the night was the Stormhoek Social Spirit Award. Voted for by supporters of the race via Facebook, this award celebrates the team spirit on board. 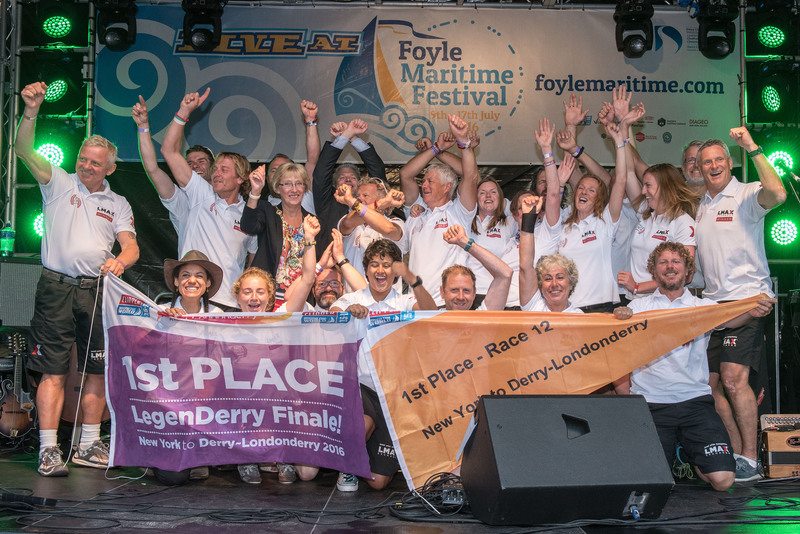 The winner is usually kept under wraps until the Prize Giving ceremony but with the number of nominations this time around, it was unsurprising that the local team Derry~Londonderry~Doire was the recipient. Third placed ClipperTelemed+ was next on stage for its third consecutive podium prize. Canadian Ryan Finlay who has raced seven of the eight legs around the world said: “I feel absolutely fabulous, we had a spectacular race, we had a couple of pretty wild days out there on the Atlantic but I loved it. Coming into Derry-Londonderry has been amazing because my family is from Belfast historically and I have never been here before. The home team returned to the stage to collect second place after a hard fought battle with LMAX Exchange for the line. Derry~Londonderry~Doire crew member Ali Sholer is from San Francisco but now calls Derry-Londonderry her second home. Winning its sixth race of twelve in the overall Clipper 2015-16 Race, LMAX Exchange had the honour of being the final team on stage to collect its winner’s pennant. Clare MacAdam, 29, on board for Legs 7 and 8 said: “Everyone has been incredible and is so friendly. There is a little moment when we say what team we are on and they say, “Oh you beat us” and we apologise but we always laugh with them. Everyone has been so good about it. Obviously Derry~Londonderry~Doire is the favourite boat here but the people are making all of us feel special. LMAX Exchange continues to lead the overall Clipper Race standings with two races remaining. Derry~Londonderry~Doire is nine points behind in second place with GREAT Britain a further eleven points back in third place. 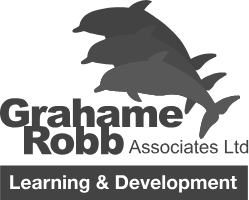 Race 13 to Den Helder starts on Sunday 17 July. Teams will start slipping lines at 1300 local time (1200 UTC) ahead of a Parade Of Sail along the River Foyle and Race Start off Greencastle that evening at 1800 local (1700 UTC). The Foyle Maritime Festival is running until 17 July. 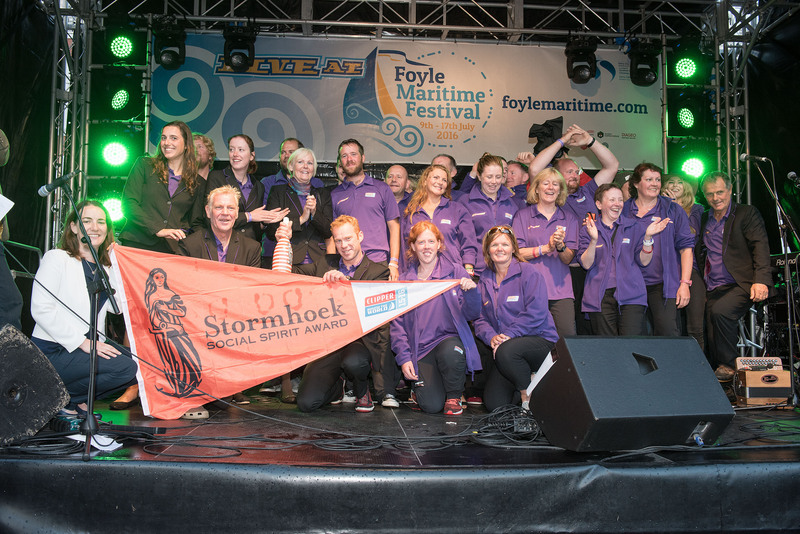 For a full list of the events that are happening visit www.foylemaritimefestival.com.